Discover the world class service found in Prince George's hotels and motels - sure to suit every style and budget. Ready to book? Use our Online Booking Tool and find the perfect spot to rest your head. Displaying 25-30 of 30 listings. 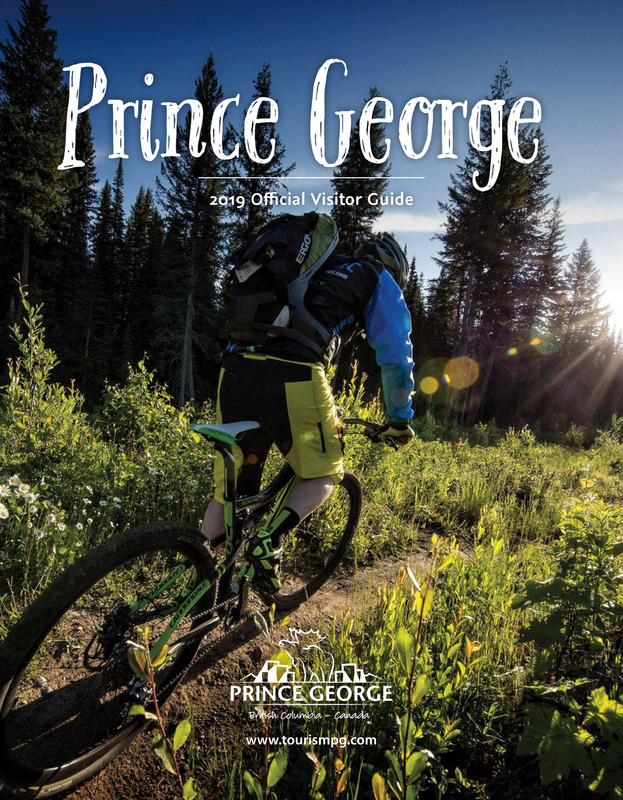 Spruceland Inn in Prince George welcomes all business travellers, vacationers, and families who come to stay.